A smart car may in the future generate terabytes of data per trip while connecting and communicating in motion with traffic control or other vehicles. In such an environment, latency is measured in sub-milliseconds. It is not possible to deal with network availability issues and bandwidth is crucial. RDM plays an important role in solving such latency issues by being embedded out on the edge of such an application. There are many use cases for an embedded database in the automotive industry and the emerging technology that has been enabled by new hardware capabilities and the database footprint being smaller than ever before (Raima Database Manager's embedded database can get as small as 350k). 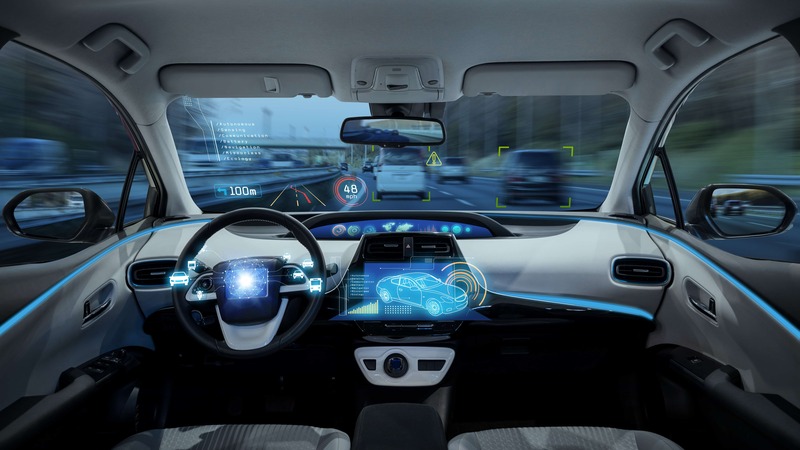 Automated parking, autonomous driving, connected vehicles, application development, new design concepts and new tools for manufacturing and service are just a few of them. Why an Embedded Database in the Automotive Industry? There is a multitude of sensors and applications that process huge amounts of data, and that data needs to be reliably stored, organized, secure and quickly accessed. The amount of data is a lot larger than we can imagine and that will require data to be stored locally to offload the network and to have less dependency on the network. Storing the data on the device in RDM will enable faster decision making and historical data can then be replicated to the cloud for analytics. The technical needs for autonomous vehicles to be available to the general market has been a driver for Raima's innovation. Our zero-maintenance database, RDM, is platform independent, small footprint, amazingly fast, secure, and reliable database which also prolongs the lifetime of flash media and has an R-Tree implementation for geospatial datatypes. RDM can run on-disk, hybrid (with separate DB instances) or pure In-Memory.